I have been using the Redmi Note 3 for about a week now and it is simply impressive. I have the 3GB RAM, 32GB version. The fingerprint unlock is pretty fast and smooth (I’m actually surprised). My friends are wow’d about the camera – 13mp rear and 5mp front facing. 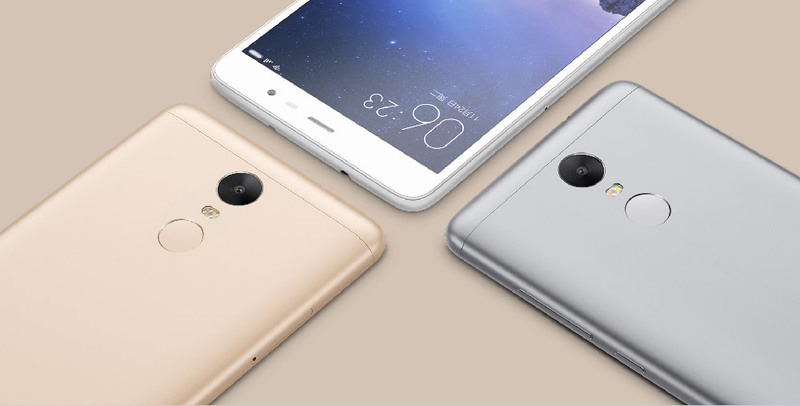 We have earlier published the specifications and how much Xiaomi Redmi Note 3 is up. As I was heading home around 6:30 pm one day, I decided to shoot a video. Let us know if you will love to get the Xiaomi Redmi Note 3.